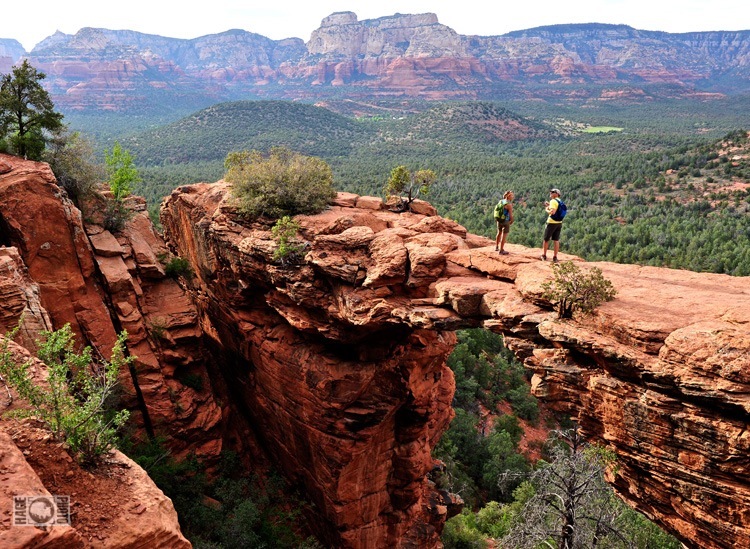 A couple years ago we were enjoying spring in Sedona, mainly to climb sandstone towers and ride the stellar single track. But we were also shooting a new line of multi sport hydration packs for Platypus Hydration. On ‘rest’ days from the bike and rock, we fit in a handful of day hikes to produce work for the client. Exploring the canyons around Arizona’s vortex and crystal capital brought us to some spectacular places. A favorite was a natural arch that we were able to scramble up and access it’s top. Since it was just the two of us, we setup the remote camera system and took advantage of this unique location. Using the ‘robo cam’ does take quite a lot of time and for about two hours we brainstormed setups on top of the arch. One idea we came up with was to do a remote selfie of us doing a selfie. Not only was that evening a really good time, it was one of the most productive. The work was well received by the client and out takes have been licensed to Arizona tourism and magazines. 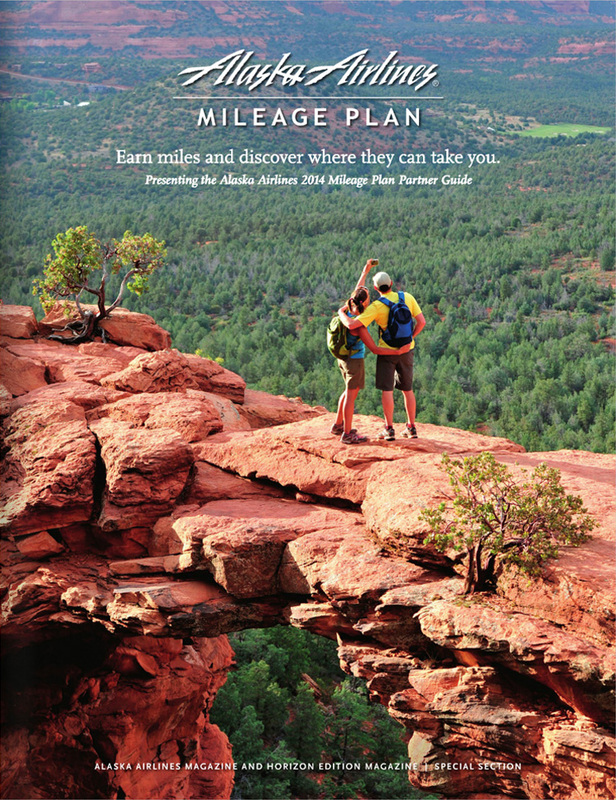 Most recently a shot from this set was licensed to Alaska Airlines for their annual mileage plan cover. It was a special surprise to see this picture of us, that we had so much fun producing, spread around the airport, seat backs and board room while traveling back to Alaska earlier this week.